It’s rare to see developers openly criticizing each other’s work, particularly when they work for the same employer. In this instance, though, Naughty Dog’s Kurt Margenau (Co-Lead Designer of Uncharted 4: A Thief’s End and Game Director on the recent Uncharted: The Lost Legacy) just couldn’t refrain himself from slamming GT Sport’s online-only save system. That’s right, even with the recent addition of a single player mode GT Sport can still be saved only when connected to the game’s servers, which are however once again down. Margenau wrote “Whose idea was this?” before making a couple joke in subsequent tweets, the first one dubbing GT Sport a “photo car shoot simulator” (hinting at the game’s Scapes mode) and the second one mentioning that the main obstacle to getting his new Xbox branded Fanatec wheel working in GT Sport is, well, the fact that with servers being down there’s not much point in playing the game. Unfortunately, the focus on online play comes at a price – Gran Turismo Sport pretty much requires an Internet connection. Only Arcade Mode is available to play offline, and even then, none of the progress you make or credits you earn will be saved. 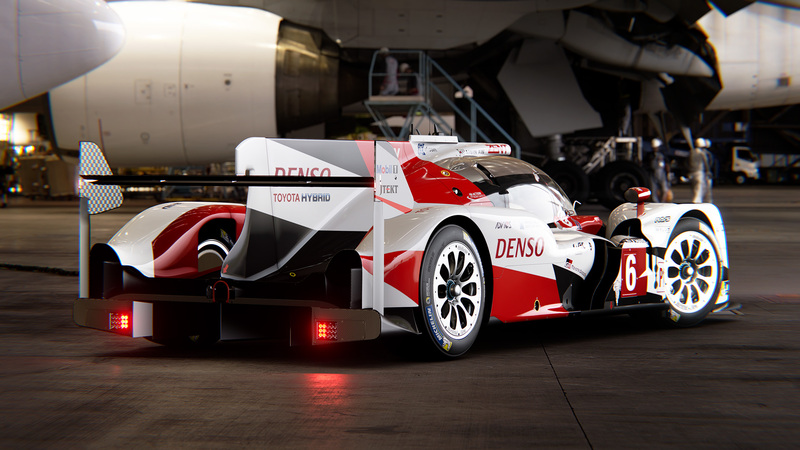 Inexplicably, even non-Internet-dependent features like photo mode and the livery editor are greyed out without a connection. Maybe the always-online requirement wouldn’t be so frustrating if GT Sport were more reliable, but I found myself shut out of most of the game due to “server maintenance” on multiple occasions. Gran Turismo Sport is a good game, and yet, it’s still a disappointment. Given this series’ pedigree, good simply isn’t good enough. GT Sport still brings it on the track, but its lack of content can’t be ignored, and you can’t give the game top marks in world where Forza Motorsport 7 and Project CARS 2 exist. If you’re a diehard fan of Sony’s series or really into online racing, GT Sport is worth a shot. If you just want the best racing sim out there, you may want to kick some more tires. Polyphony didn’t provide any ETA on when this issue might be fixed. They’ve only released the statement below on the official website. Currently we are experiencing an unstable connection from the Gran Turismo Sport servers to the PlayStation Network servers. Because of this, an error message is displayed notifying that the game cannot connect to the network. For the time being, we have found that in some cases it is still possible to bypass the issue and connect to the server by ignoring the correction error messages and going to the top screen, then trying to manually “Reconnect to the Network” a few times. Please wait while we investigate the cause of this issue together with the PlayStation Network. We apologize for the inconvenience caused to our users.